Last year, Judith Enck, former Environmental Protection Agency Regional Director under President Obama gave a keynote address at noon- stay tuned for this years special guest! 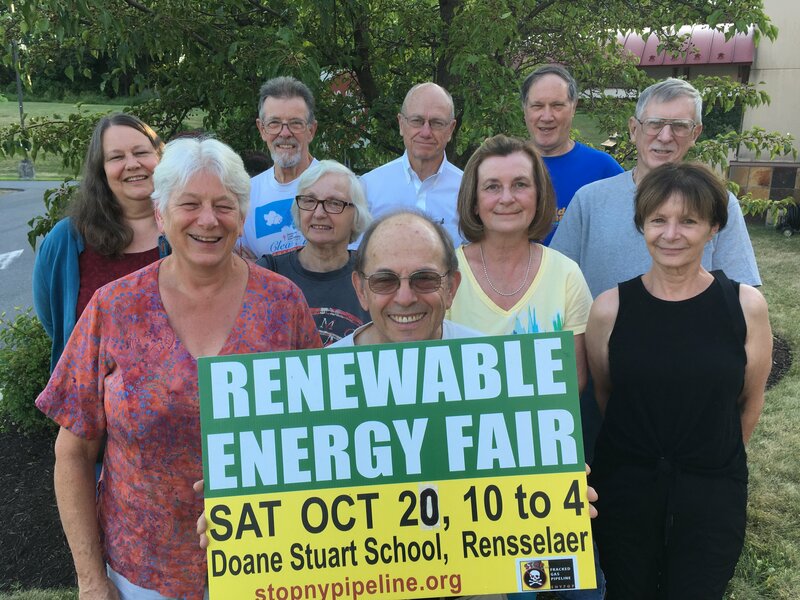 If you have any questions about signing up as an exhibitor for this event or being an attendee, please call Becky Meier or Bob Connors at 518-781-4686 or email: beckyjmeier@gmail.com . 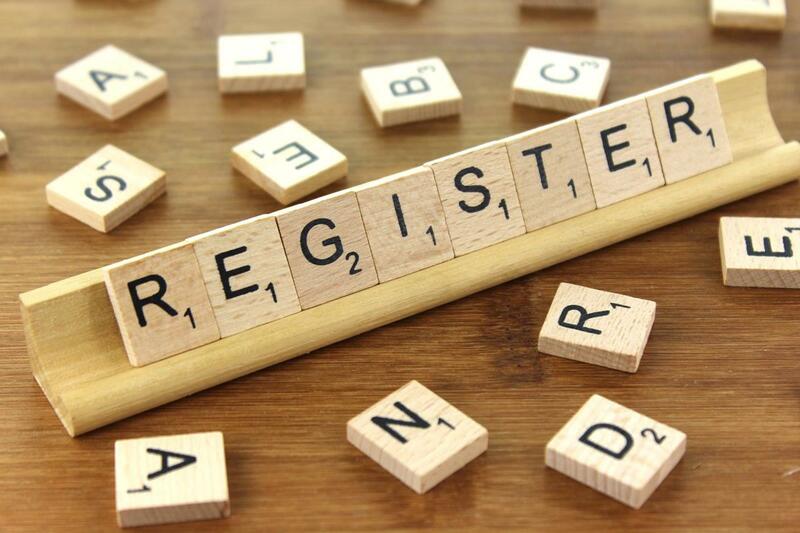 If you are interested in signing up as an exhibitor click here to fill out our registration form. Registration fees are lower if signed up and paid before July 31st. Each newsletter between now and the Renewable Energy and Sustainable Living Fair will include a short piece about one of the companies that will be exhibiting at the Fair. SunCommon (the former Hudson Solar) was our first registrant. This spring, Hudson Solar merged with SunCommon, the market-leading solar business in nearby Vermont. SunCommon uses a community organizing model of marketing, meeting local residents face-to-face to teach them how clean energy can reduce their burning of fossil fuels while saving money. This community-centric model doubled the amount of Vermont solar in just 3 years. Taking a page from Ben & Jerry’s there, SunCommon is a public benefit corporation and a certified B Corp – transparently making clear its commitment to people, planet and profit (in that order). The company is often recognized for the way it cares for its employees, the communities in which they work, and the habitats that sustain their very lives. Joining forces with SunCommon, Hudson Solar will bring its 15 years of strong local reputation, commitment to quality, deep community roots, solid engineering, and 1,700 loyal customers who love to share in the clean energy revolution. SunCommon will add community-oriented marketing, commitment to growing solar, and a joyful brand. Our goal will be to rapidly grow employment and the use of solar energy in our region. Keep an eye out as Hudson Solar becomes SunCommon and a B Corp, bringing renewable energy to thousands more Capital District and Hudson Valley residents and having fun along the way. Click here to learn more about B Corps.